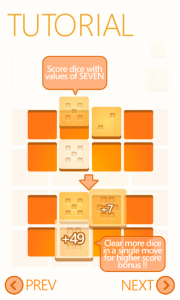 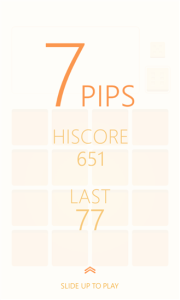 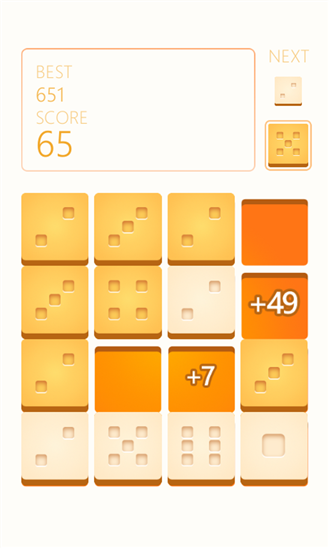 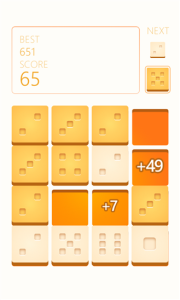 THIS IS NOT A THREES OR 2048 CLONE! But it is a cleverer alternative. 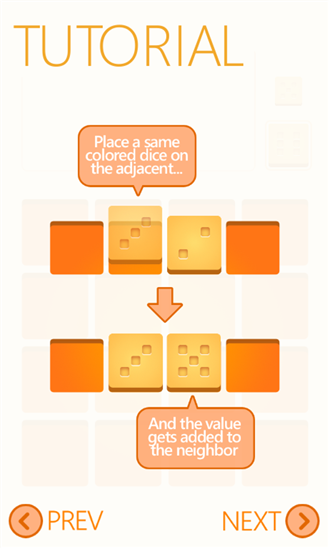 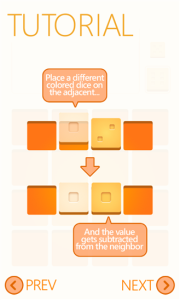 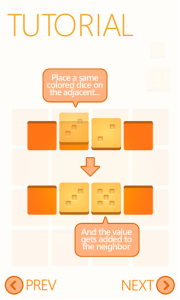 Place dice tiles on the board, same color adds, different colors subtracts, form dice faces with exactly 7 Pips to score.